The nine full-service golf facilities that make up Montgomery County Golf (MCG) are all located in the Baltimore and Washington DC areas. 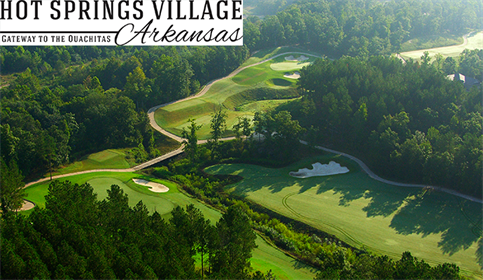 Each site has a snack bar, golf shop, league play, practice range, golf tournament and golf outing facilities. 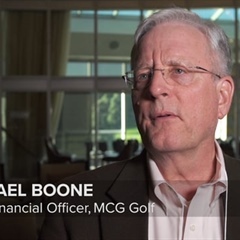 Due to the complexity of running these nine full-service, multi-site golf clubs, MCG looked to Total e Integrated’s integrated, centralized golf club management software to help improve their marketing strategy and streamline golf operations. 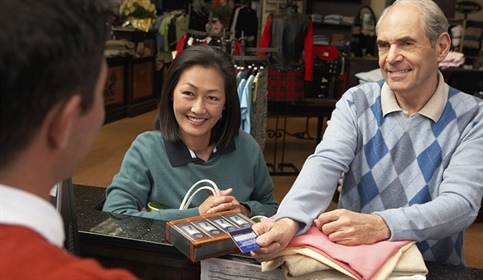 With global gift cards and memberships, MCG’s improved web and marketing presence will allow them to easily email weekly news and golf specials. "Total e Integrated is the only company that offered us Facebook integration so that we can take tee time bookings from our Facebook page. Because social media is important to us, this was a feature that really stuck out," says Keith Miller, CEO & President of the Montgomery County Revenue Authority. One-click, targeted marketing wasn’t the only thing that set Total e Integrated apart. 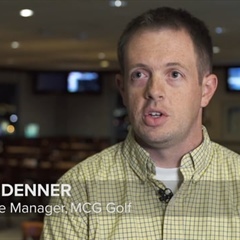 For MCG, it was the entire suite of integrated club management software tools that allow for better reporting, which will give MCG better visibility into their entire operation and streamline information. "We began looking at systems in 2010. We reviewed several systems, and found Total e Integrated to be the one that offered the most complete package and was the most comprehensive. It was the one that stood out for us," Keith Miller says. "We believe that knowing our customers is the secret to good customer service. Having the ability to know what our customers like, what they buy and when and how often they play is the key to keeping people happy. Additionally, with Total e Integrated, we can research how customers interact with us, sort email addresses based on this information and send a communication to them all in the same database marketing system." 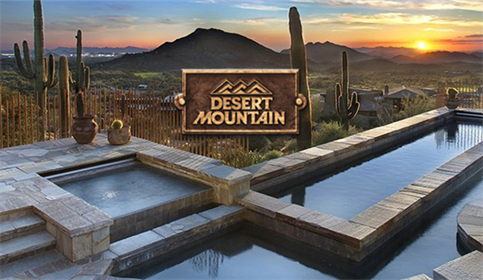 Located in Sun City, Arizona, this adult lifestyle community is home to over 40,000 residents and contains over 27,000 homes. The community features seven recreation centers, eight golf courses, five snack shops, two bowling centers, two full-service restaurants and one amphitheater. RCSC wanted to replace several separate systems that had no integration between them. The Total e Integrated solution provides RCSC a single centralized database to run their operations; a broad based HOA software platform that truly streamlines their operations. 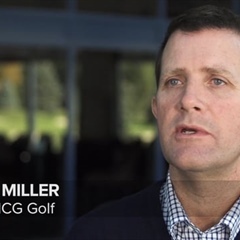 The solution includes Microsoft Dynamics GP for accounting, web portals and CRM to improve their marketing strategies, a complete golf operations management platform for eight golf courses, property management software, facilities & activity management and membership management - all running in one integrated database. "The Total e Integrated solution is the only system of its kind that is completely integrated. It is designed to help large and small communities centralize important data to streamline operations. The power of the Total e Integrated system is evident when you look at a large community like RCSC. We’ve been able to completely change the way they operate, saving them time and money along the way," says Mike Flannagan, President of Total e Integrated. RCSC now has greater visibility into their operation which allows them quick and easy access to important operational data. They have also seen a great improvement in the use of employee time by having all of their member information in one centralized database. "The Total e Integrated solution has improved the overall efficiency of our operations. We had very high expectations from the beginning and the Total e Integrated team, who are incredibly skilled and knowledgeable, certainly exceeded our expectations," says Chris Herring, Director of Support & Services for RCSC. 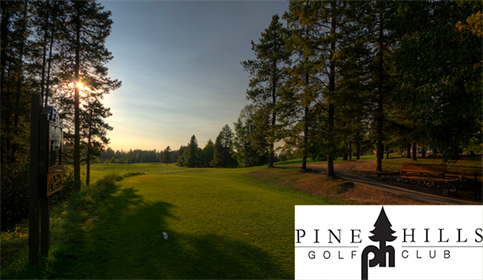 Morton Golf specializes in multi-course management of 6 courses they lease from the City of Sacramento including Haggin Oaks Golf Complex. The Golf Super Shop is the largest "on course" golf retail store on the west coast with over 15,000 sq. feet. Morton Golf has been recognized as one of America’s 100 Best Golf Shops and are winners of many national awards including Merchandiser of the Year. They are also a leader in database marketing, CRM, data collection and analysis and understanding their customer needs. 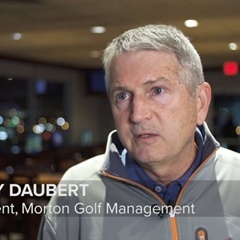 Terry Daubert, President of Morton Golf said, "After an extensive evaluation of potential systems, Total e Integrated scored the highest in terms of a complete suite of applications that will enable our organization to capture more data, innovate new programs and handle our sophisticated requirements that come with operating one of the country’s largest retail operations." "We are very excited that we will have an opportunity to demonstrate the power and effectiveness of our platform with one of the most respected leaders in the industry." says Mike Flannagan, President of Total e Integrated. "Our platform simplifies Morton’s database management, data collection, retail software and CRM analysis which improves their customer service. We are consolidating their software systems and implementing a low cost high performance, scalable IT infrastructure." Gull Lake View Resort, southwest Michigan’s oldest and largest golf resort, has five championship courses, lodging & dining, event facilities and golf course real estate. 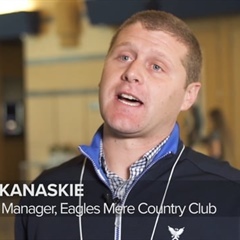 Looking to replace 5 systems, a Total e Integrated system was chosen to simplify Gull Lake View’s operation by streamlining all of their data into one centralized club management software database. 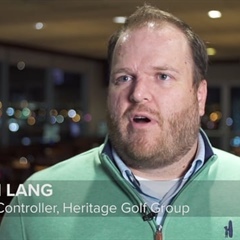 "We chose Total e Integrated because of its flexibility and innovative products," says Jon Scott, Director of Golf at Gull Lake View. "Total e Integrated will give us the ability to do things we simply can’t do while running multiple systems. We will be integrated into Microsoft Dynamics GP. We will also be able to take online reservations for lodging and tee times for any of our five courses with everything updated in one centralized database." "Gull Lake View is a great example of how a Total e Integrated system can be used to maximize efficiencies in complex operations," says Mike Flannagan, President of Total e Integrated. "Total e Integrated simplifies the daily processes of running an operation this size by having one centralized online reservation system and database. We look forward to working with the progressive team at Gull Lake View." 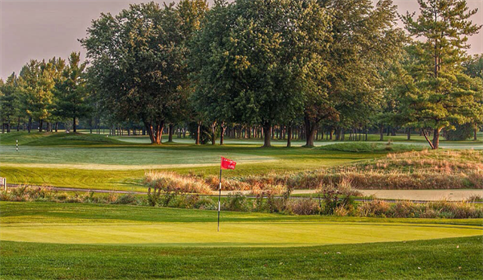 Fox Hills boasts a magnificent 63 holes along a beautiful countryside setting in southeastern Michigan. Located between Plymouth and Ann Arbor, the course features 2 state of the art clubhouses complete with full banquet facilities and host weddings, banquets, parties and corporate meetings throughout the year. “After meeting with the owners and their team, we felt we would be a great fit to work together. 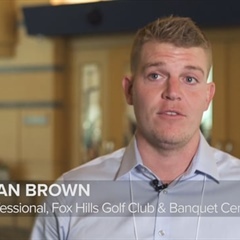 Fox Hills is a large facility with a very progressive thinking group with a lot of experience,” says David Spylo, Director of Golf Operations at Total e Integrated. Fox Hills has won several awards including “National Course of the Year” in 2002 by the National Golf Course Owners Association and “Michigan Golf Course of the Year” in 2001 and 2002 by the Michigan Golf Course Owners Association. But despite being one of the best courses in the area, Fox Hills places an incredible amount of focus on Environmental Planning, Wildlife and Habitat Management, Chemical Use Reduction and Safety, Water Conservation, Water Quality Management and Outreach and Education. In 1996, their dedication to environmental preservation and responsibility earned Fox Hills an Audubon Cooperative Sanctuary certification through Audubon International, making it the third course in Michigan to achieve this certification.